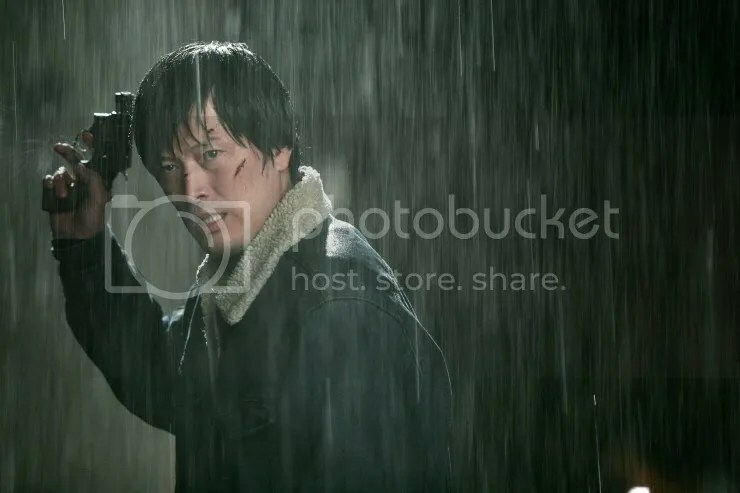 Choi Hyung Gu (Jung Jae Young) is a veteran police officer who is haunted by a case involving a serial killer. 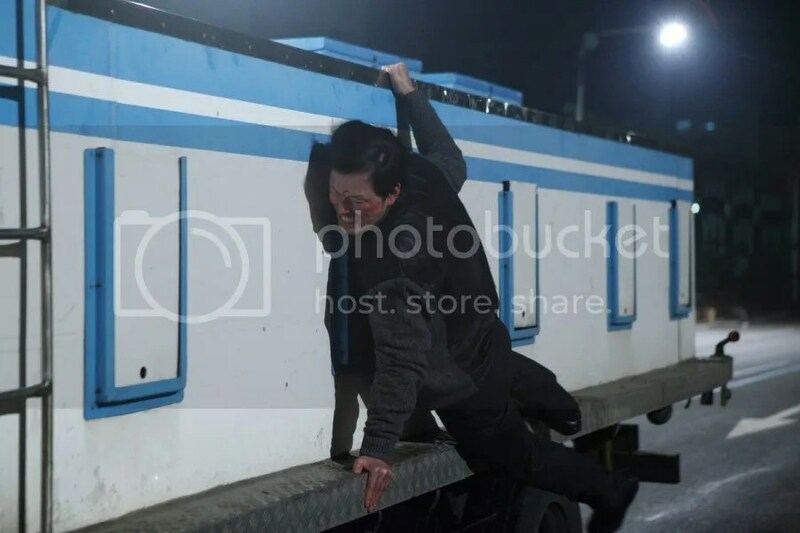 As soon as the 15 year statute of limitations runs out on the serial murders of 10 women, Choi Hyung Gu fails to prevent a family member of one of the victims from committing suicide. 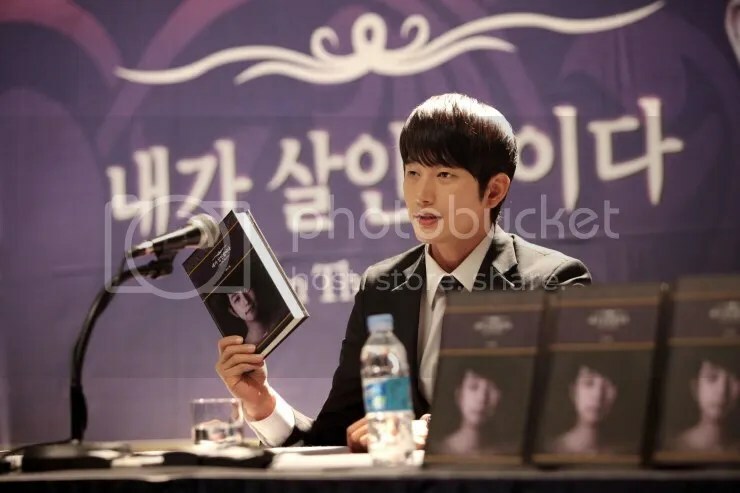 Lee Doo Seok (Park Shi Hoo) releases a book claiming he is the murderer whom Choi Hyung Gu has been chasing for all these years. He wants to finally come clean about his crimes and his book immediately becomes a bestseller due to his good looks and acute descriptions of the crimes. I’ve had this movie for months now but it’s taken me forever to watch it. I just didn’t want the scandal of one its lead actors to color how I viewed their performance. That being said, it’s a shame that the scandal took the attention away from the DVD release of the movie. 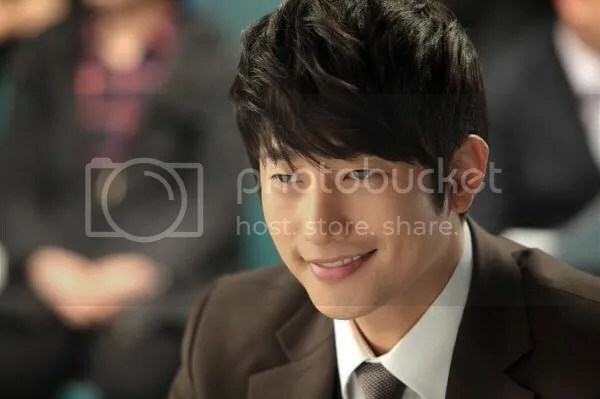 Park Shi Hoo was pretty good as the attractive, attention-seeking author of a controversial book. He sure knows how to make bad look so good. 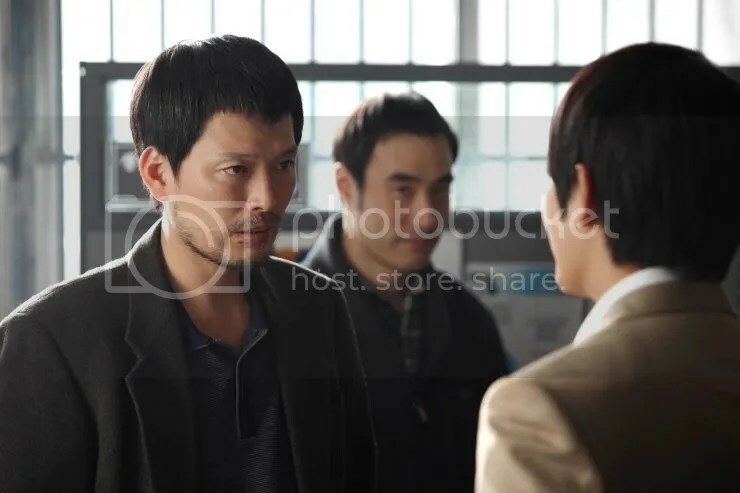 However, Jung Jae Young is excellent as the police officer seeking retribution for the victims’ families. He never lets that pain go and that evidence is marked right on his face. He carries the weight of the movie. The other interesting thing about the movie is the depiction of the media. Instead of reviling a murderer, it celebrates it. 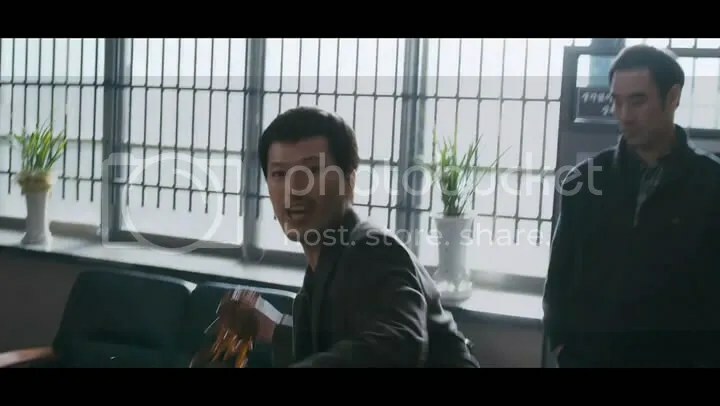 However in one of my favorite scenes of the movie, I love how Choi Hyung Gu learns how to upstage the upstager, namely Lee Doo Seok. 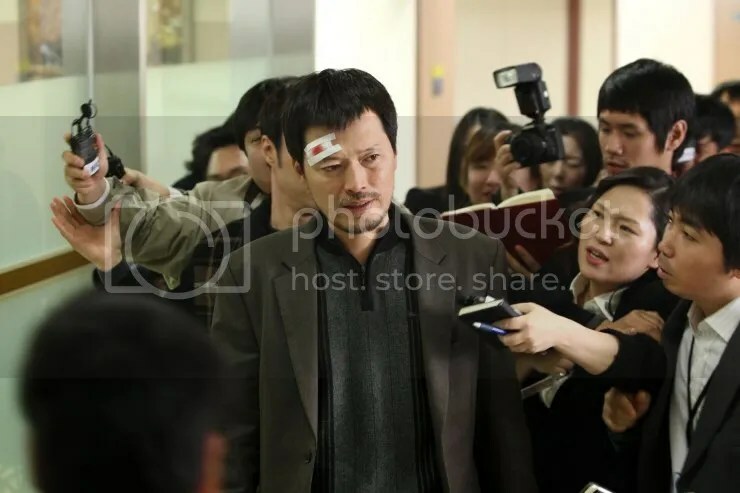 As much as Lee Doo Seok’s rise to fame is all about maintaining a certain kind of façade in the media’s presence, Choi Hyung Gu gets one over him by staining his reputation: his pretty face. The rest of the movie though is now what I expected it to be. 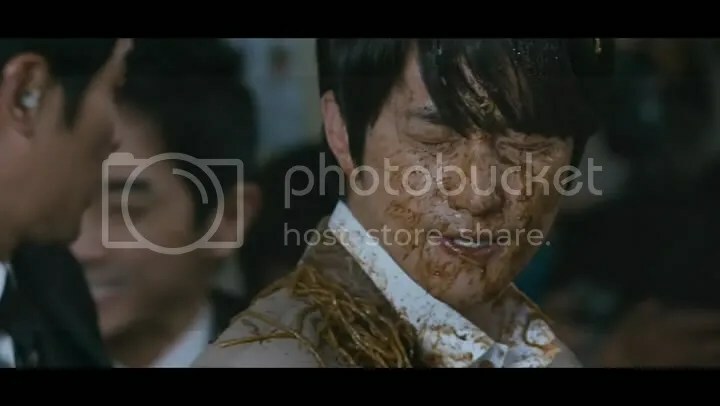 While the suspense and the action sequences were quite thrilling, the movie strays into slapstick territory which I was neither prepared for nor was it consistent with the tone of the rest of the movie. 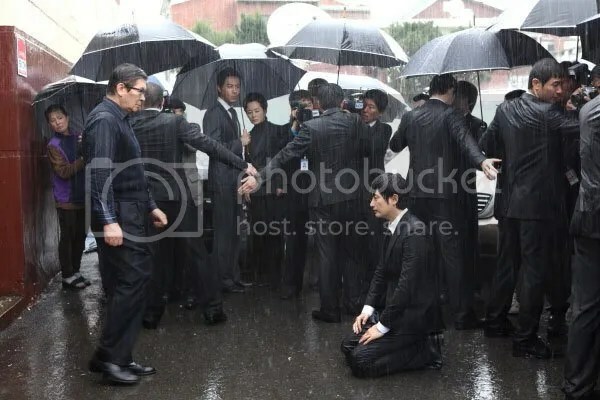 When the victims’ families get together to plan Lee Doo Seok’s demise, it gets rather silly. It’s hard to take their revenge plot seriously when a bunch of inexperienced families bent on vengeance botch things up. 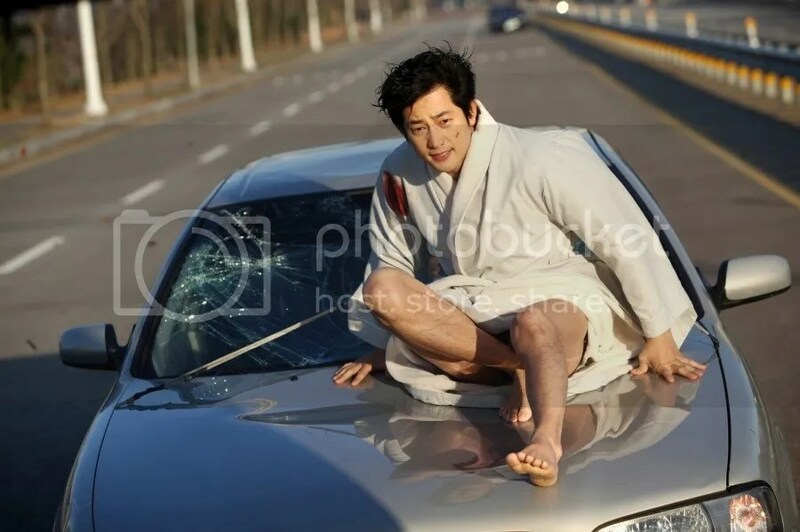 I’m not sure why they wanted to relieve that tension which was working so well for the film. As an excellent, veteran actress though, Kim Young Ae holds her own. She’s convincing in making her pain and sorrow palpable. 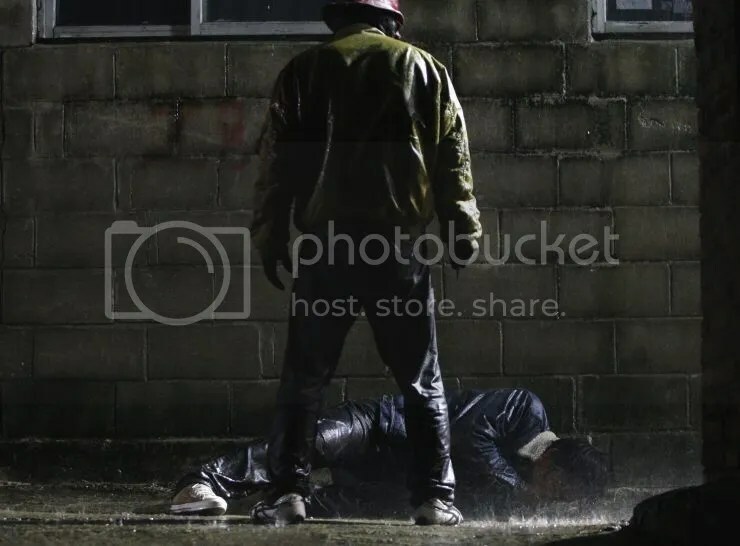 Through her we gain a greater insight into Choi Hyung Gu and the reason driving him to obsession when it comes to Serial Killer J over the course of so many years. As a result of the slapstick distraction, I’ll admit that I actually didn’t see the real twist coming. Quite an interesting hat trick but unfortunately with the twist comes an unrealistic conclusion. I find it hard to believe that a killer who has evaded capture for so long is so easily overcome by a simple trick. I guess the point the movie is trying to make is that a psychopath can’t help but be brought down by his own ego. For a movie that provided an interesting premise and thrills, it’s a disappointing ending though. Perhaps if an American movie company ever wanted to remake the film it would do better. Unfortunately, the statute of limitations on murder never runs out here so I’m not sure how a writer would deal with that tiny obstacle.